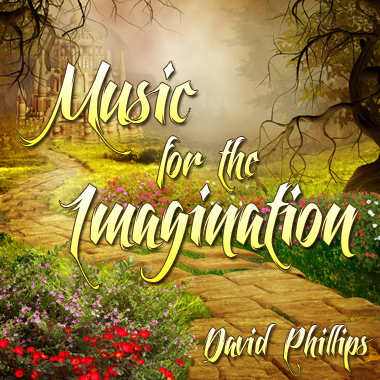 David Phillips is an award-winning composer, arranger, and pianist based in the Pacific Northwest. His recorded compositions reflect his lively interest in the solo piano, Sacred, Orchestral, Dramatic, World, and New Age genres. David enjoys blending different styles to create unique and adventurous music for Film and Video productions.